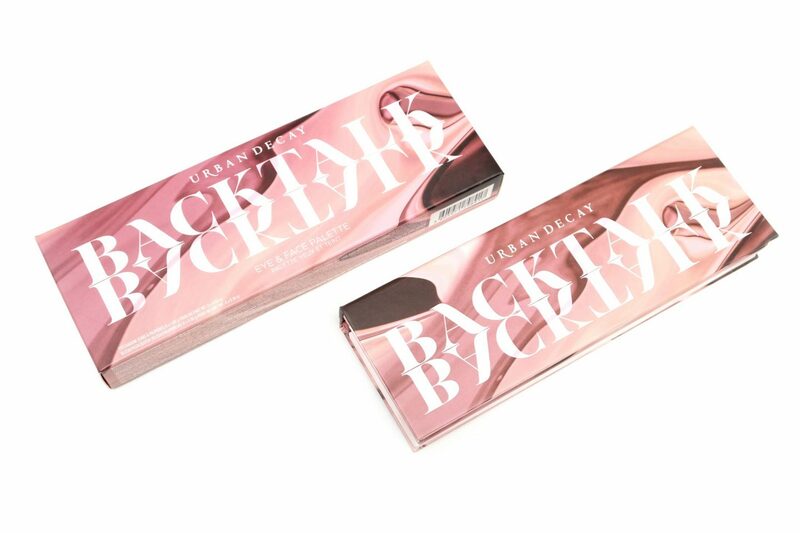 Urban Decay has launched the Limited Edition Backtalk Palette, a travel-ready, two-in-one kit inspired by the No. 1 selling Vice Lipstick shade Backtalk. 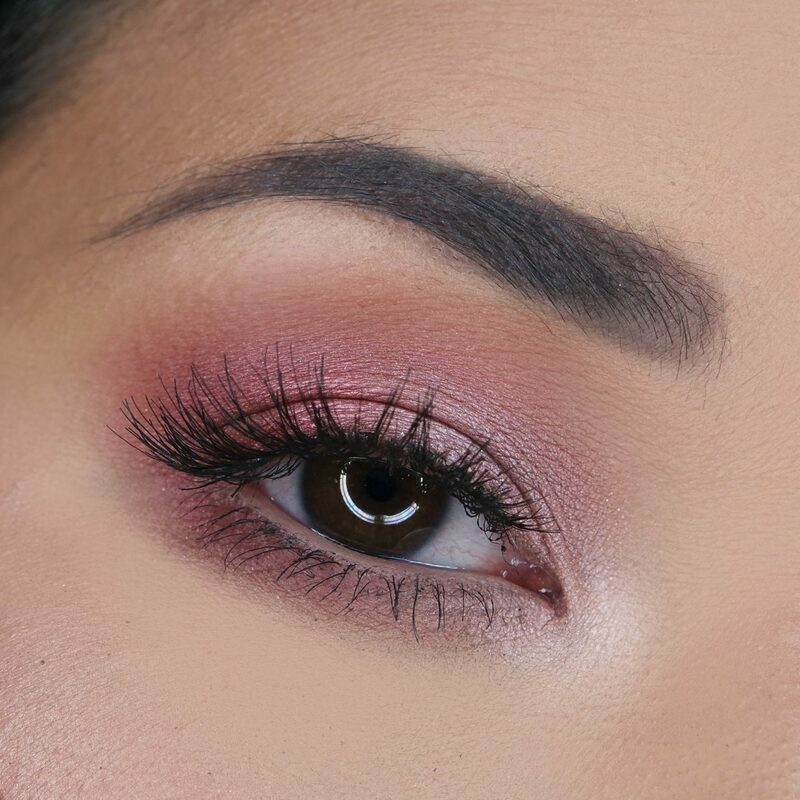 This palette holds a selection of mauve, berry and rose eyeshadow shades and matching face products, universally flattering for all skin tones to create a monochromatic look. 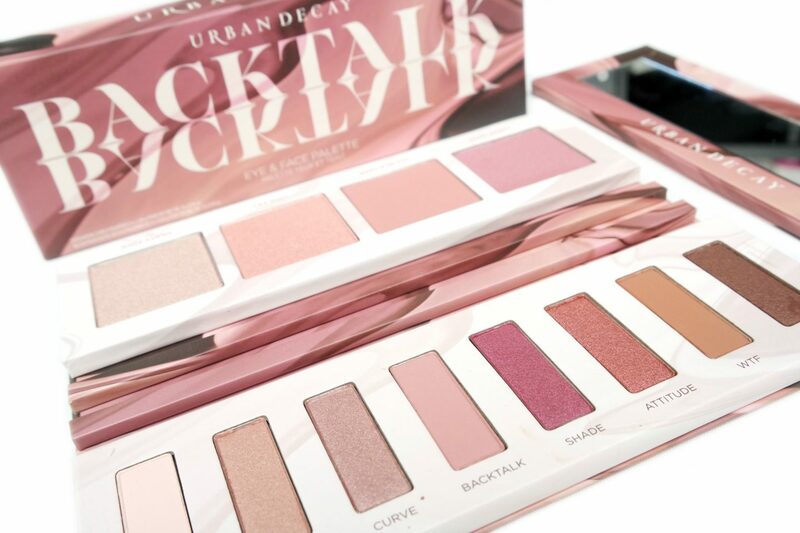 For today’s post, I’m going to review the Urban Decay Backtalk Palette. 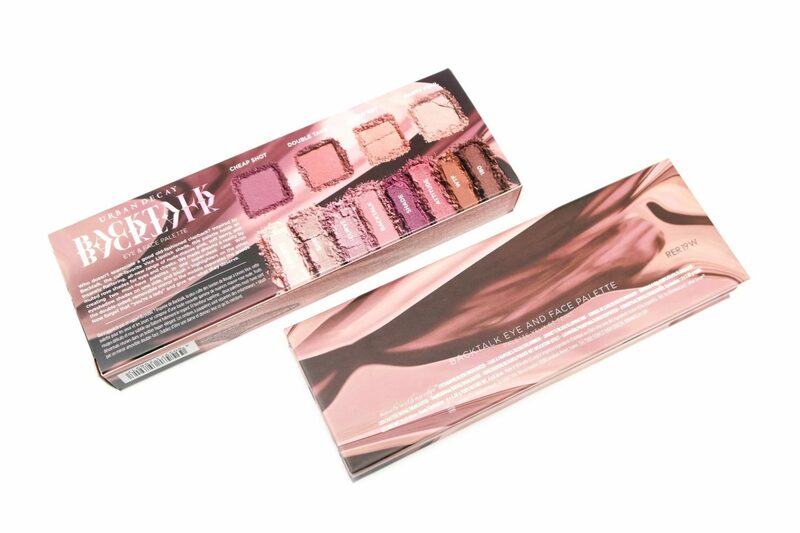 The Urban Decay Backtalk Palette comes in a cardboard box with similar, mauve colored artwork which shows an image of the eyeshadow shades that are featured on the back. The palette itself is made of thick cardboard with a magnetic closure. I like that the palette feels sturdy and lightweight at the same time. 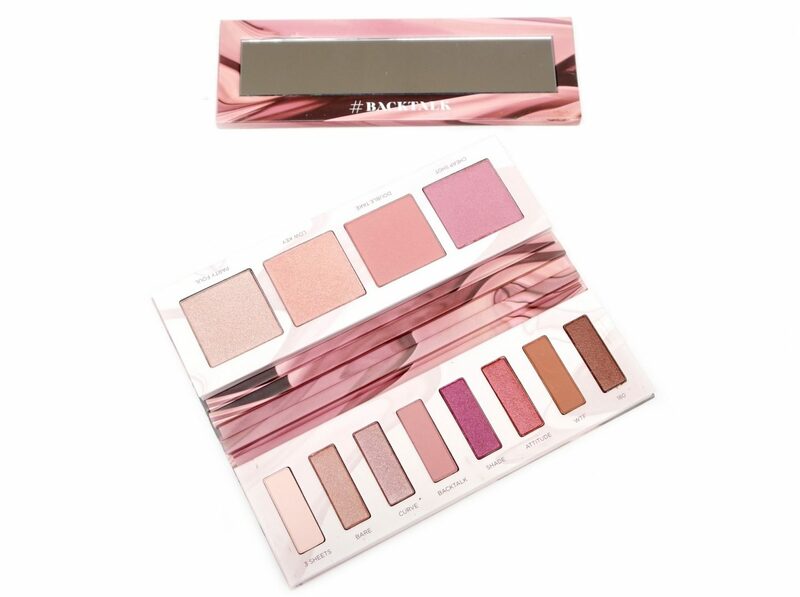 Opening the Urban Decay Backtalk Palette reveals two sides; one side containing two highlighter and two blush shades and the other side containing eight eyeshadow shades. A double-sided, removable mirror acts as a divider between two sides. I love how innovate the packaging of this palette is. I’ve never had a palette that had a design with a removable mirror like this one. The powders all feel super soft and swatch evenly. 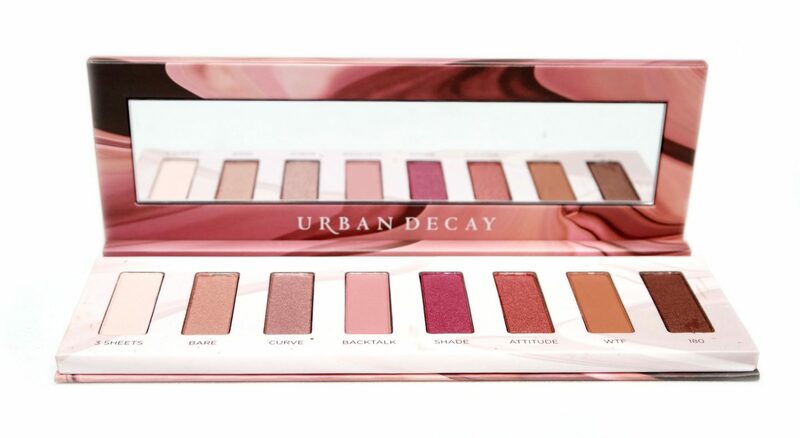 I do think that the pigmentation is a not very strong for all the products, but I don’t know if Urban Decay did this on purpose since these shades are used for creating a more soft and romantic look. They are however, very buildable. 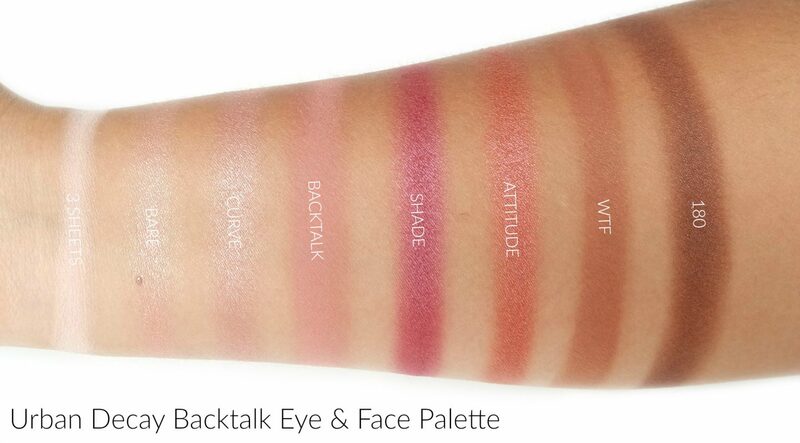 Some of the shades feel softer and are more pigmented than others. I’m a little disappointed by the quality of some of the eyeshadows, they’re not bad by any means but I feel like the brand could’ve done a much better job. Again, no idea if Urban Decay did this on purpose but I just wish that the more shimmery shades would be just a little bit brighter so they would stand out a bit more. 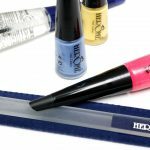 It is possible to intensify the shades by wetting the brush before application. 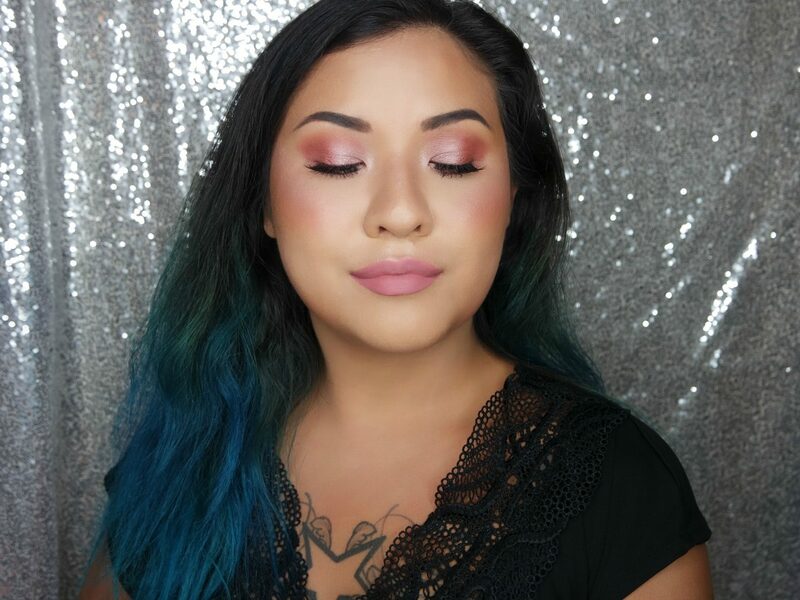 For this look, I used the shades 3 SHEETS (browbone highlight), BACKTALK (crease and lower lid), ATTITUDE (outer half of upper lid), CURVE (inner half of upper lid) and PARTY FOUL (inner corner highlight). 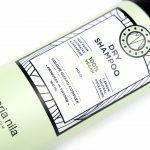 All the products used blended easily on my skin and worked well together. They all have no fallout whatsoever. 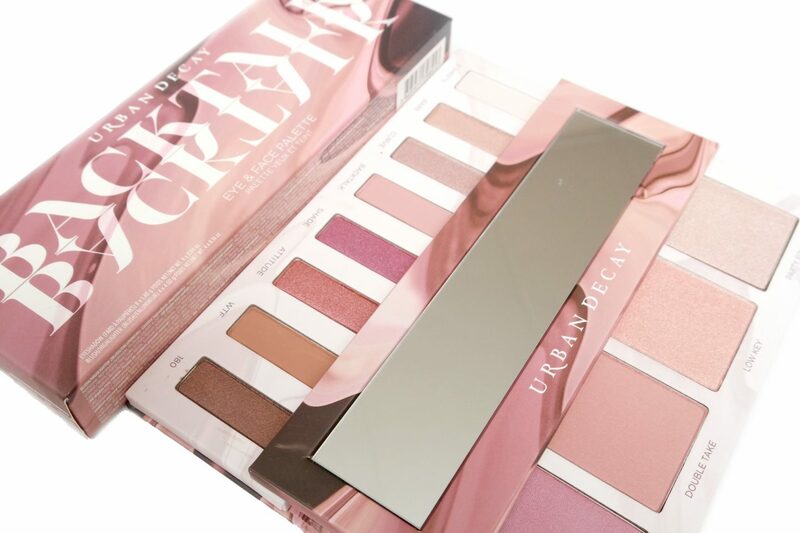 I’m obsessed with both monochromatic and mauve looks, so it’s no surprise to me that the Urban Decay Backtalk Palette has my name written all over it. I still wish that the shimmers would have a bit more intensity but as you can see, I had no problem creating a soft and romantic look using the palette. 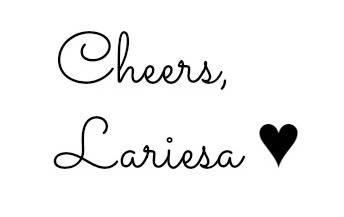 I also like that its something different than all the warm toned palettes that we’ve seen lately. The packaging is also very interesting and refreshing to see as well. 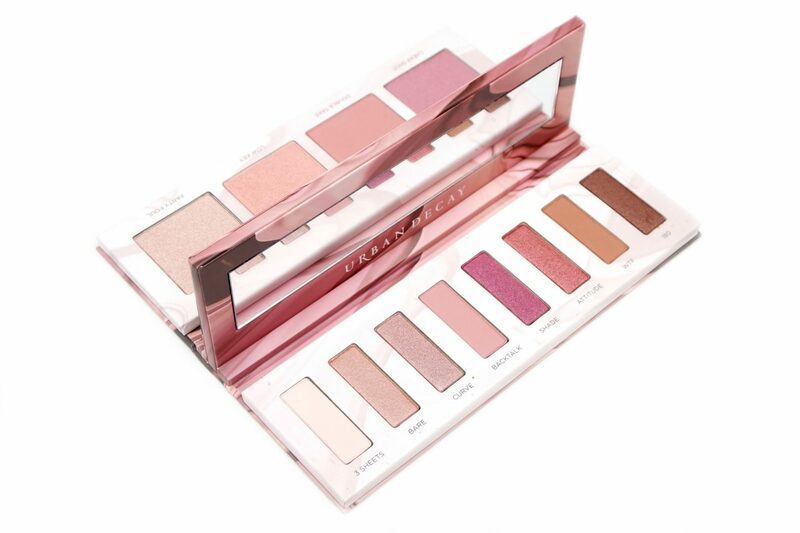 If you love rose and mauve-y toned shades like I do, you should definitely check out this palette. 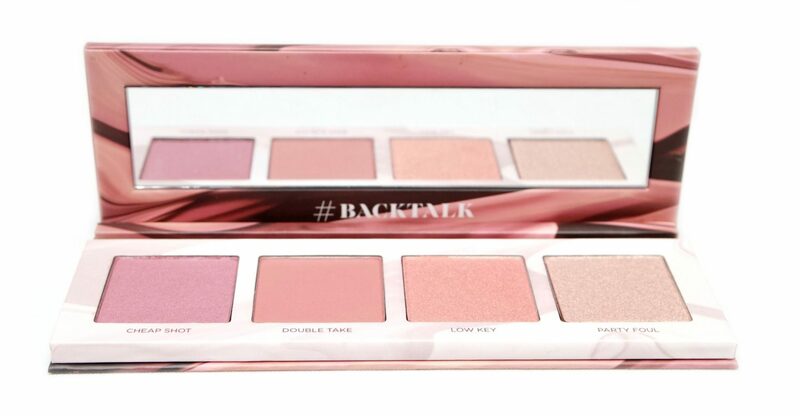 The Limited Edition Urban Decay Backtalk Palette is available for €53,00 Euro at IciParisXL.nl, HudsonsBay.nl and selected Ici Paris XL and Hudson’s Bay stores. 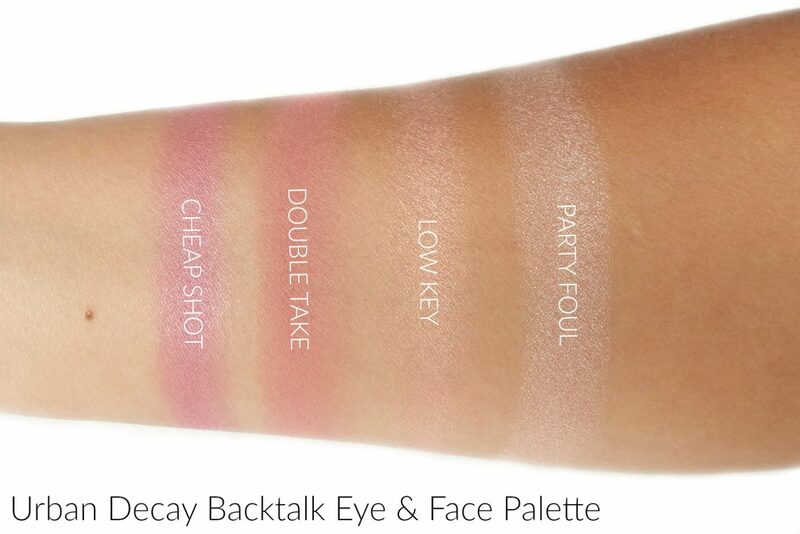 What do you think of the Urban Decay Backtalk Palette? 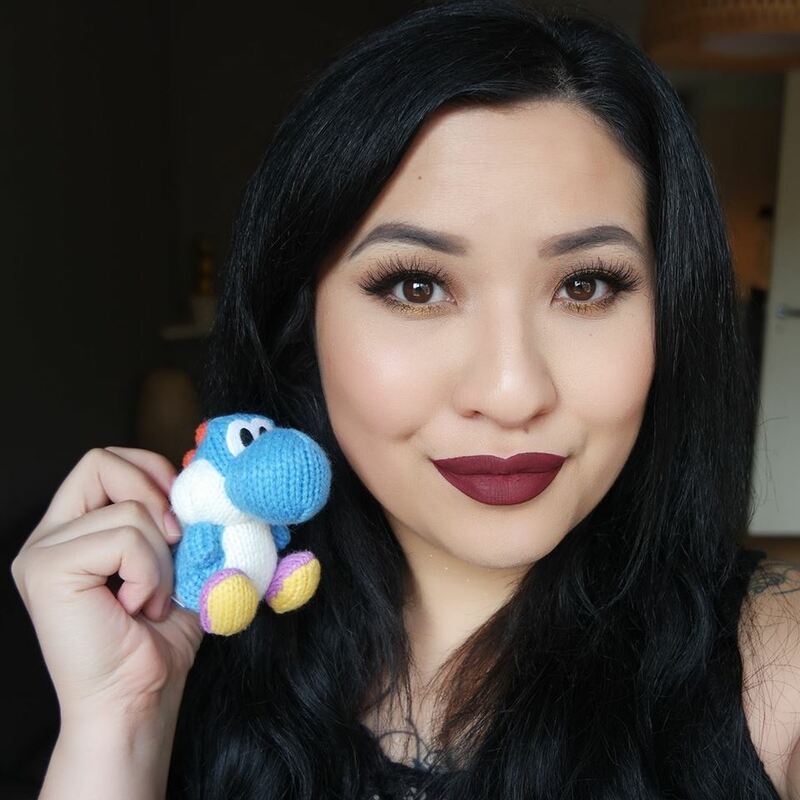 Jessica J. recently posted…MSL #105 • Schildpad op café en bloempje geplukt! femketje recently posted…Look – Lemons & Limes.